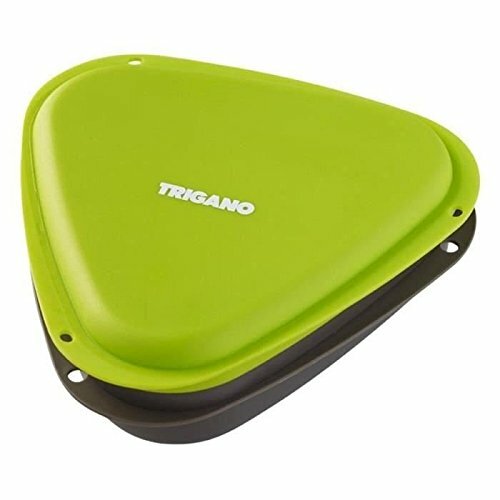 Picnic Set 6 in 1, the lunch box in lovely green and black contains the minimum needed to enjoy a meal at any place at any time. 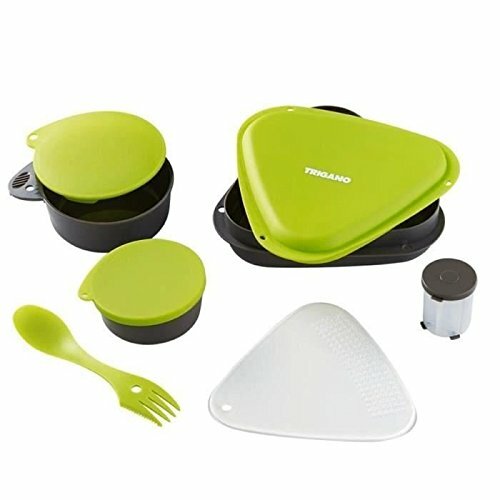 It contains: 1 set of lunch box lockable, 2 clips, 1 combination fork, knife and spoon, 1 sheet to cut and 1 A sauce pot. All of these elements are machine. In the film. Sold by 12. It is perfect to slip in bags of all sizes.